This is a super buy! Same product is way more anywhere else. Beautiful!! 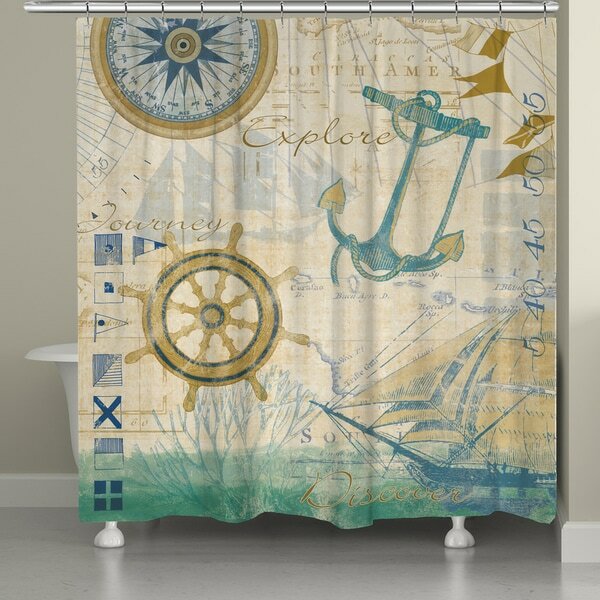 Set sail on a whimsical maritime journey with Laural Home's 'Nautical Journey Shower Curtain.' This shower curtain is digitally printed to create crisp, vibrant colors and images.